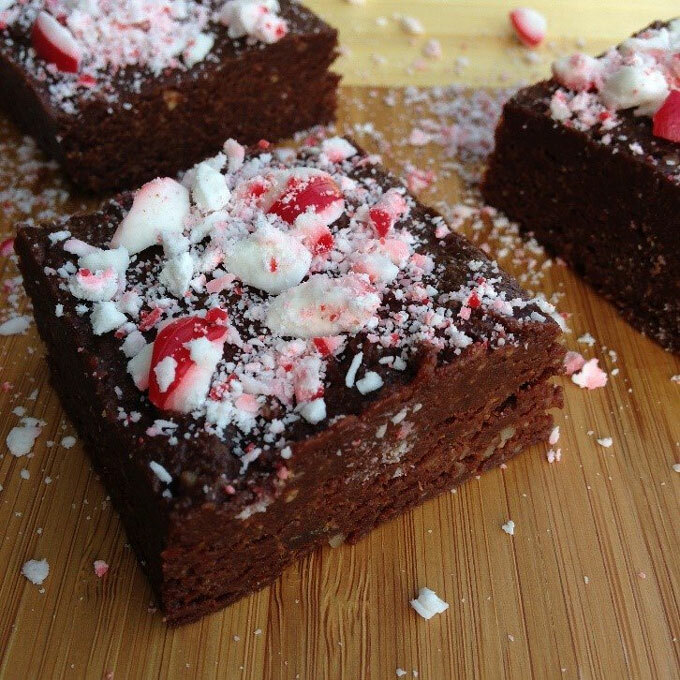 No one can resist the temptation of freshly baked Dark Chocolate Peppermint Protein Brownies. How about adding a little twist to the mix with some peppermint? I say "YES PLEASE!" 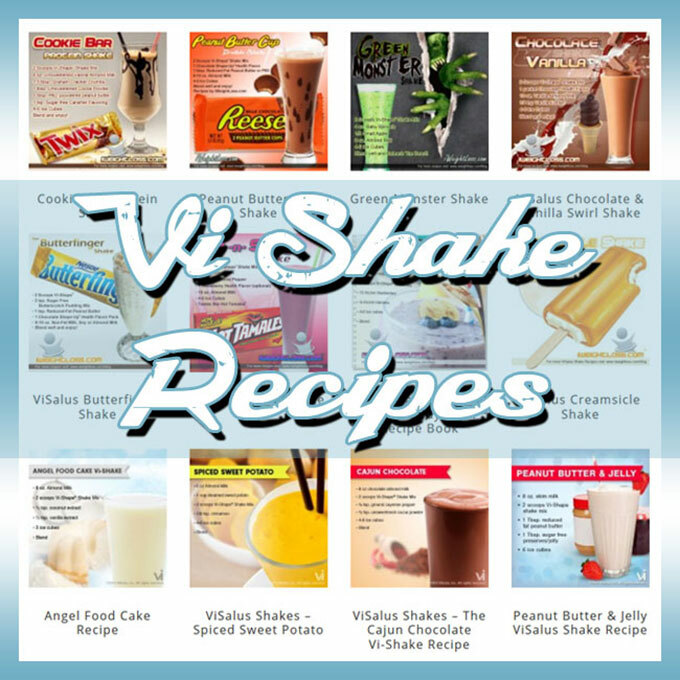 We hope you enjoy this Protein Brownies Recipe!